Much like how Icarus flew too close to the sun.In trying to catch up with Moors law the CPU's manufacturers have left open a serious vulnerability that will haunt us for years to come. 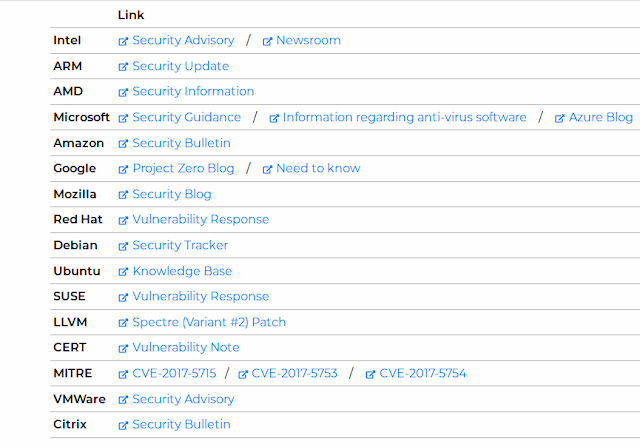 Whats the cause for the vulnerability ? Almost all modern CPU's have a feature called "Speculative execution" which increases speed by predicting the path of a branch which is most likely to be taken, and will speculatively continue execution down that path even before the branch is completed. Both exploits abuse speculative execution to access "privileged memory" and allows a lower privilege user process to read them. So why is this a big issue ? One of the core security mechanisms is isolation of programs. Most programs run in an isolated space and they can only access their own data and information. This stops malicious programs from reading/modifying others. This vulnerability breaks this core security principle and since the vulnerability is in the hardware level any software patch is limited in capacity. Essentially almost all the rules that protect programs in a computer from each other are now null and void. How does this affect me ? There are innumerable combinations of attacks possible due to this vulnerability. We will be seeing many more "exploits" that make use of this vulnerability for specific systems and programs in the future. How are they different ? Meltdown breaks the mechanism that keeps applications from accessing arbitrary system memory. Consequently, applications can access system memory. Spectre tricks other applications into accessing arbitrary locations in their memory. Both attacks use side channels to obtain the information from the accessed memory location. 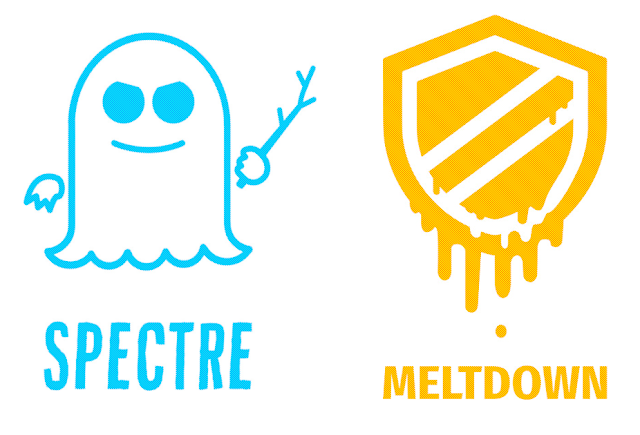 Spectre is easier to fix than Meltdown. Why is it called Meltdown? The bug basically melts security boundaries which are normally enforced by the hardware. Why is it called Spectre? The name is based on the root cause, speculative execution. As it is not easy to fix, it will haunt us for quite some time. How do I know if I am vulnerable ? Almost all Intel processor made since 1995 are vulnerable to Meltdown. Almost all devices Desktops,Laptops,Smartphones etc are affected by Spectre. Vulnerability has been verified on AMD, Intel and ARM processors. How do I patch ? There have been reports that the patches have cause 10 - 30% reduction in speeds of systems (Which Intel Denies). We might to wait and watch for at least a week to get clarity on this issue. It would be easy to blame the chipset manufacturers and point fingers at them. But we really dropped the ball on this one. What should have been found much much earlier has taken decades to come to light and now it is gonna affect us for years. Have all of us been too concentrated on OS,Application,Networking and Web level vulnerabilities that we have completely forgotten to check the base they all run on ? I think all of us (Including me) should start to looking into how we can help to identify such vulnerabilities in the future. We should also have a serious look into disclosure time-lines and practices . Who decides how to approach disclosure of such high impact vulnerabilities ? Yes I understand the logic that the "bigger" tech companies are given first priority so that majority of users are patched. But such a long drawn out time-line (This bug was found in June 2017, 6 months ago) seriously puts the small guys at risk as it increases the chances of one rouge person exploiting such vulnerabilities silently. While the US CERT might have been aware of this vulnerability.Were regional CERT's like CERT-IN informed ? Why not ? From reading the first set of advisories I can see that only "WESTERN" companies seems to have been aware of this vulnerability before Jan3rd. Why is that ? Does our industry have a bias ? Think on this. Should our CIOS , CTO's and CEO's be allowed to sell company stock once they know that there is security breach or a vulnerability ? Who watches them and ensures compliance ? Are the current laws against insider trading enough ? All such questions that need to answered sooner or later. ..